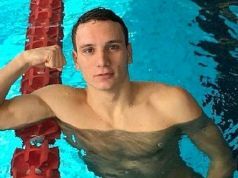 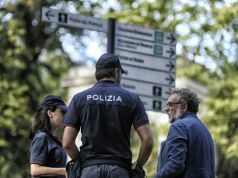 Body discovered in Rome area near where Chinese student disappeared. 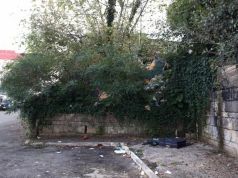 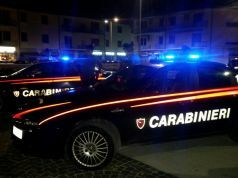 A forensic investigation is underway after the body of a young woman with Asian features was discovered in bushes on Via Sansoni in the east Rome suburb of Tor Sapienza early on 9 December. 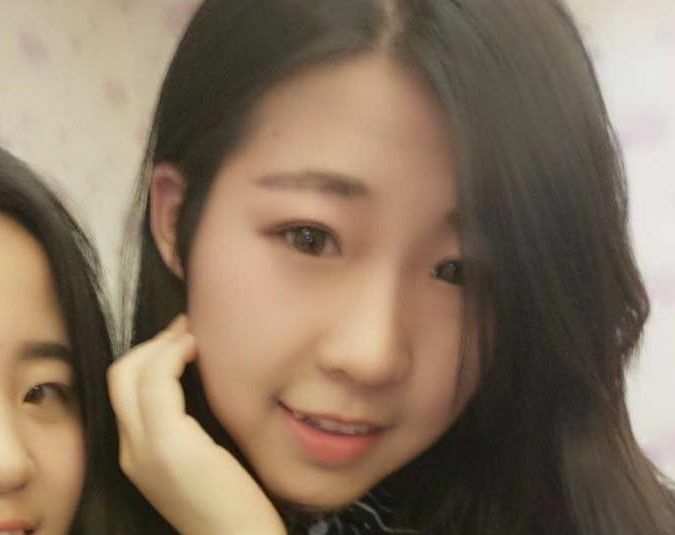 Police believe it could be 20-year-old Chinese student Zhang Yao Natain, who disappeared in the troubled Rome suburb on 5 December, after being robbed on her way to obtain a residency permit at the Tor Sapienza immigration office. 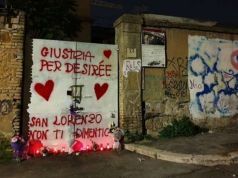 Zhang, a student of the Accademia di Belle Arti di Roma, had been speaking to her flatmate on her telephone when her backpack was snatched, before their phone conversation ended abruptly. 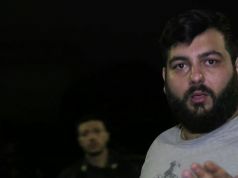 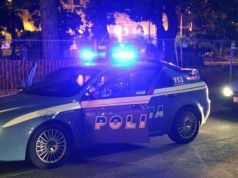 On 7 December dozens of police officers raided a nearby Roma camp on Via Salviati to look for Zhang but their search did not yield any results, according to Italian newspaper Corriere della Sera. 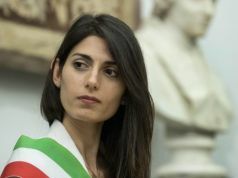 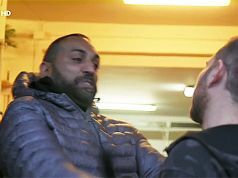 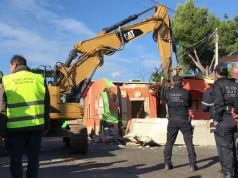 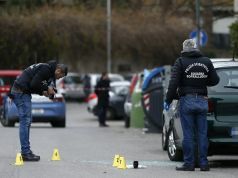 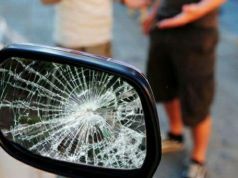 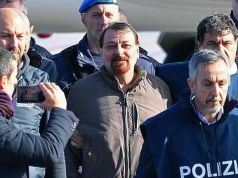 The Chinese community has reportedly made frequent complaints to Italian authorities over robberies of its citizens in the Tor Sapienza district which in recent years has seen clashes between local residents and migrants.